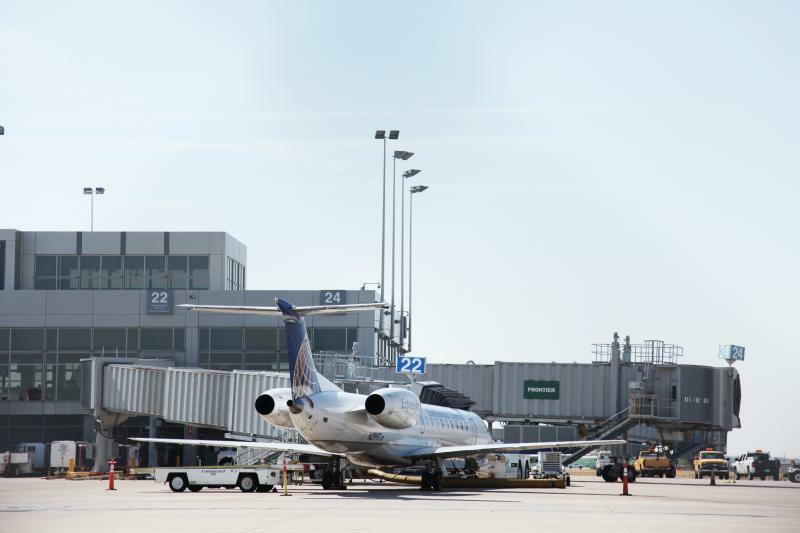 It’s the busiest week of the year at Austin-Bergstrom International Airport, and the holiday rush comes on top of a large increase in annual traffic at the airport. Traffic over the entire year is up by about six percent. That’s 25,000 passengers a day, on average. Of course, it’s even busier during the holidays. Spokesman Jim Halbrook says it’s taking some passengers up to an hour to get through security. 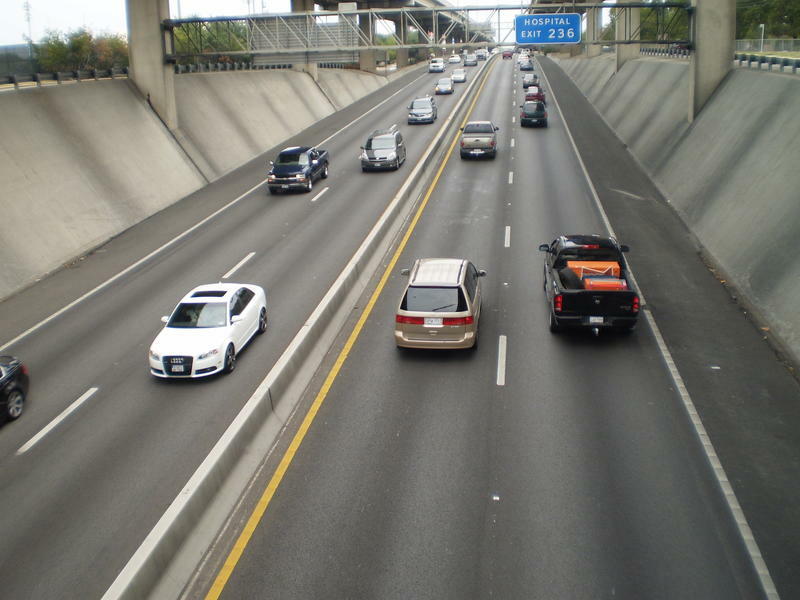 The Texas Department of Transportation is slashing tolls for trucks on two highways around Austin in hopes that long-haul drivers will skip Interstate 35. From December 21 to January 4, all trucks on the SH 130/SH 45 E tollway will be charged the rate for a normal passenger vehicle. In some cases, that’s more than two-thirds cheaper, saving some truckers almost $20. “I hope these temporary rates will encourage large trucks and other through traffic to take SH 130 and SH 45 SE to bypass Austin-area traffic, resulting in greater travel time savings and less congestion on I-35,” TxDOT’s executive director Phil Wilson said in a news release. In about a dozen days, you’ll be able to drive from I-35 to Ben White Boulevard and vice versa in any direction without having to get onto the frontage road. An 18-month project to complete interchanges between the two thoroughfares will be completed December 12. Currently, three of the four new ramps have been completed. 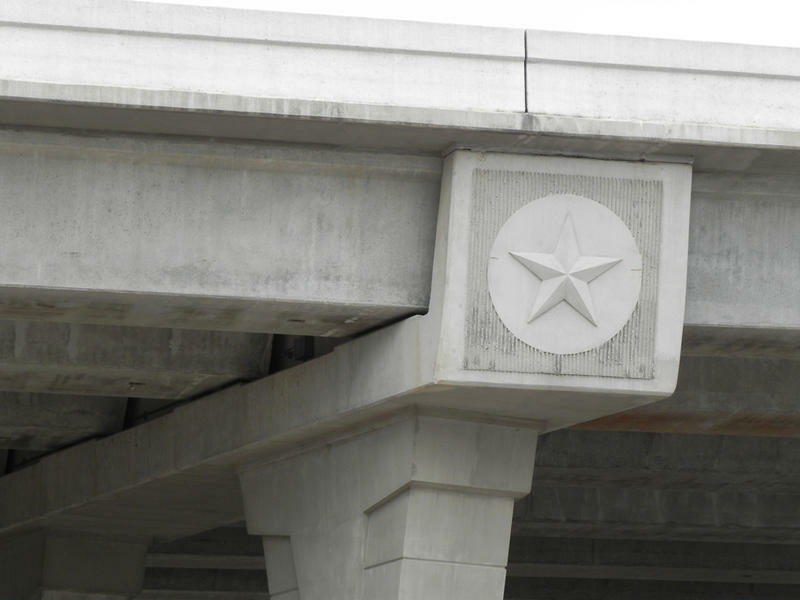 The last one will be opened with a ribbon cutting a week from Monday with State Sen. Kirk Watson, State Rep. Eddie Rodriguez, and the Texas Department of Transportation’s Austin District engineer Carlos Lopez. A short-term improvement for a chronically clogged intersection in southwest Austin is one step closer to becoming reality. Travis County Commissioners voted today to contribute $1.5 million for renovations to the “The Y” in Oak Hill -- the area where highways US 290 and SH 71 converge. 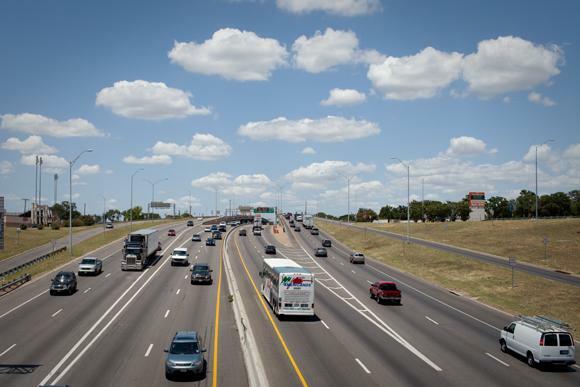 The City of Austin is kicking in $2.6 million for the $4.7 million project that will be carried out by the Texas Department of Transportation (TxDOT). For the 56 percent of Texans planning to take a holiday trip this Thanksgiving Day weekend, there's a sliver of good news from your local gas station. Gasoline prices are down six cents over the last week. They’re also down 14 cents over the last month, according to AAA’s Daily Fuel Gauge Report. City and state transportation officials are holding an open house this afternoon to take public input of the first ideas to improve the I-35 corridor through Central Austin. Ever wish you could know about a major traffic jam before you get stuck in one? The City of Austin's Transportation Department hopes it can help you do that by installing 13 electronic signs around the city. By March of next year, drivers passing by these intersections will be informed of real-time traffic jams, construction, weather conditions, special events, as well as detour routes. "One of the challenges with downtown Austin is that we are at capacity," Transportation Department spokesperson Leah Fillion said. Image courtesy of the Transportation Security Administration. 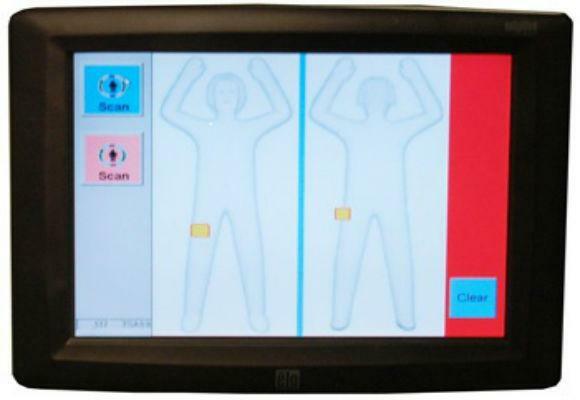 The first of four new body scanners has arrived at Austin’s airport, courtesy of the Transportation Security Administration (TSA). Austin-Bergstrom International Airport officials say the scanner is not yet operational. They did not have specifics of when it would be, but a news release said they would be up and running "over the coming days." Body scanners are controversial. Some state lawmakers have called them a violation of privacy. But the TSA says Austin is getting new so-called Advanced Imaging Technology machines. They do not use X-rays, and they come equipped with new software which officials say is less invasive. This map shows the areas of Loop 360 that would be affected by any changes. Every dot on this map represents a location where at least three collisions have occurred between pedestrians and vehicles since 2008. For the purpose of this map, cyclists are counted as pedestrians. The data was compiled by the Austin Police Department and placed on a map by KUT News. Austin police have issued more than 200 jaywalking citations as part of a two-week crackdown that runs through Saturday. APD’s Highway Enforcement Command says it launched the campaign because of a high number of pedestrian deaths: 17 so far this year, compared to 7 in 2010. No, it’s not an area where cell phones wait, like some people might muse. 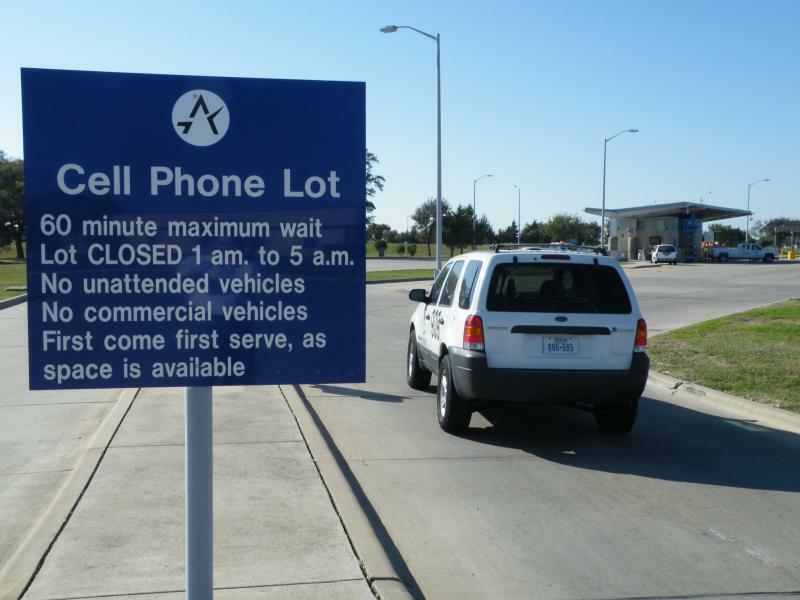 A cell phone waiting area is a free parking lot at the airport where you wait until your friend or family member calls to say they’re ready to be picked up. That way, you won’t have to circle around burning up gas, waiting for them to claim their luggage. It’s not exactly a new idea. USA Today identified cell phone waiting lots as “commonplace” back in 2006. 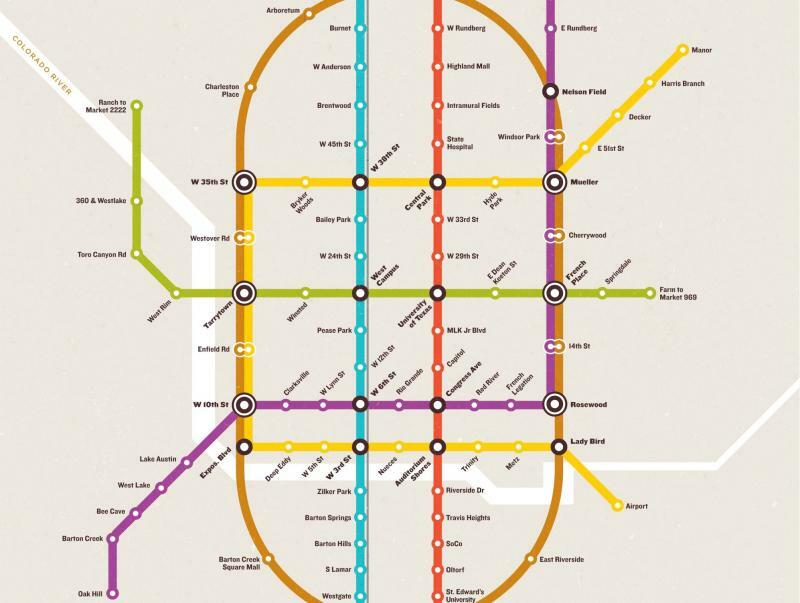 Such lots already exist at airports in Seattle, Philadelphia, Boston, San Francisco, Los Angeles, Miami, Phoenix and Reno, just to name a few locations. Austin’s merciless summer is over and that means more people are planning outdoor weekend events. This Saturday, Austin will host eight events downtown, setting a record for the number of simultaneous street closures. That's according to the city’s transportation department. The Texas Department of Motor Vehicles Board is once again considering whether to approve specialty license plates displaying the Confederate battle flag. The proposal has proved to be a hot button issue. 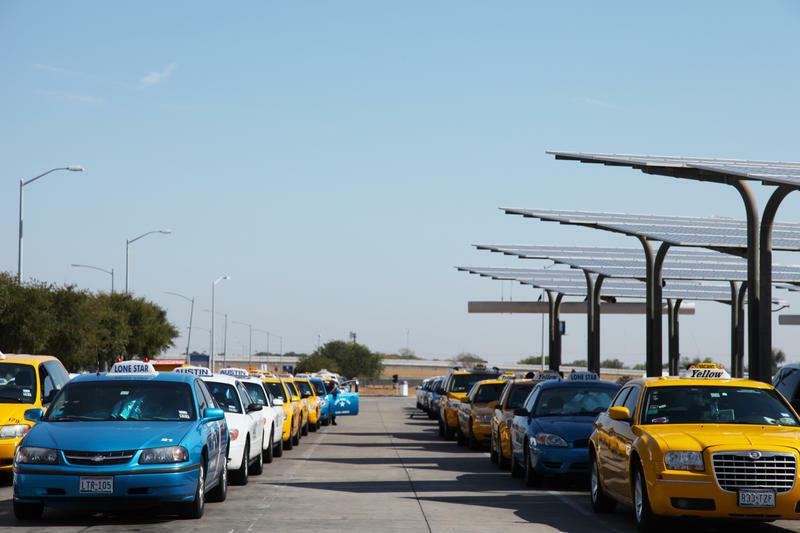 Nineteen state representatives have sent a letter to the TxDMV expressing their opposition. Representative Lon Burnam (D-Fort Worth) says he’s deeply troubled by the proposal. “It couldn’t be clearer to most people of color that the Confederate flag symbolism is reprehensible and is a reminder of a period in history that while we need to remember it, we don’t need to glorify it and for the State of Texas to lend any credibility to this symbolism is totally inappropriate,” Burnam told KUT News. You can already drive over some of the new constructed ramps of the I-35/Ben White interchange, but the job has yet to be completed. 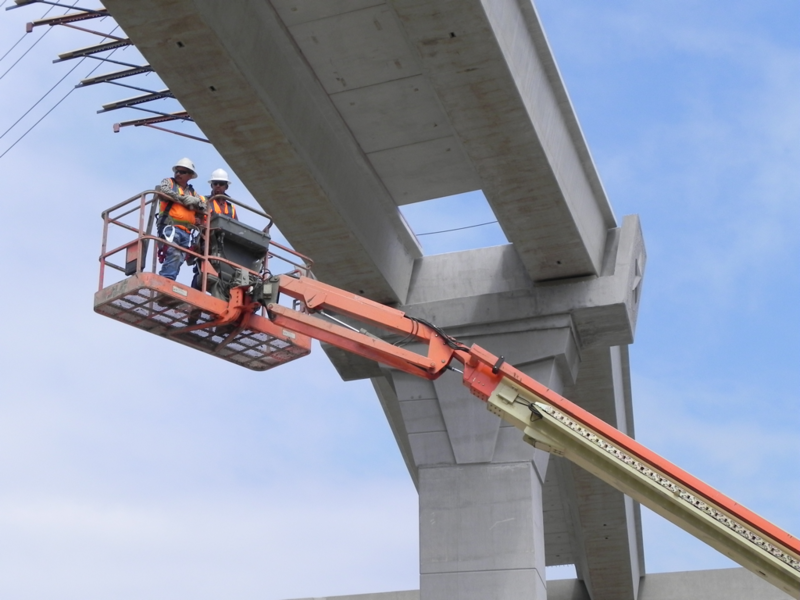 The Texas Department of Transportation says crews will be pouring concrete on two parts of the spans late Saturday night. The area should be opened by 10 a.m. Sunday. 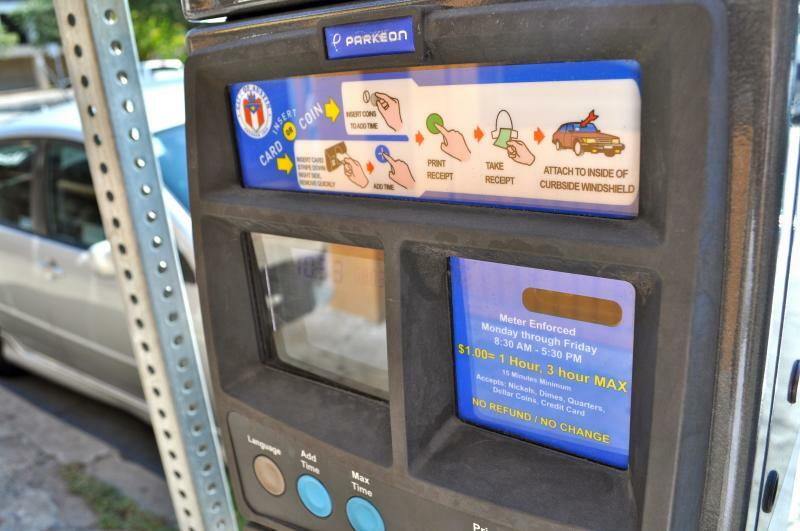 More parking meters could be installed in some of Austin’s busier residential areas. City council approved a program today that would allow neighborhoods to set up so-called “parking benefits districts”. A portion of parking fees would pay for improvements that promote walking, cycling and using public transit, such as wider sidewalks, additional lighting and bike lanes. The parking benefits districts could only be set up in an area with 96 or more parking spaces and only after a public notification process that includes mandatory community meetings. Parking fees first have to pay for the cost of the meters. Fifty-one percent of anything beyond that can go to street improvements. If you’re heading to Dallas this weekend to see the Texas Longhorns take on the Oklahoma Sooners, the Texas Department of Transportation says you may encounter about 30 miles of construction on your way. Crews will not actually be working on road renovation projects along the route, but there may be lane reductions which could cause traffic congestion. Extra traffic from people heading to the game could make those slowdowns move well, slower than usual. How Would You Fix I-35? It’s one of Austin’s favorite things to complain about: gridlock on the interstate. Just yesterday, we learned how the average person wastes 38 hours a year stuck in traffic in Austin. A good percentage of that is spent idling on that north-south thoroughfare. You might have lost your job and your home in the economic downturn, but at least you’re not spending as much time in traffic. The Texas Transportation Institute (TTI) at Texas A&M University released its annual Urban Mobility Report today. While it might seem hard to believe to those stuck in traffic, TTI found that congestion is lower in Austin than it was five years ago. 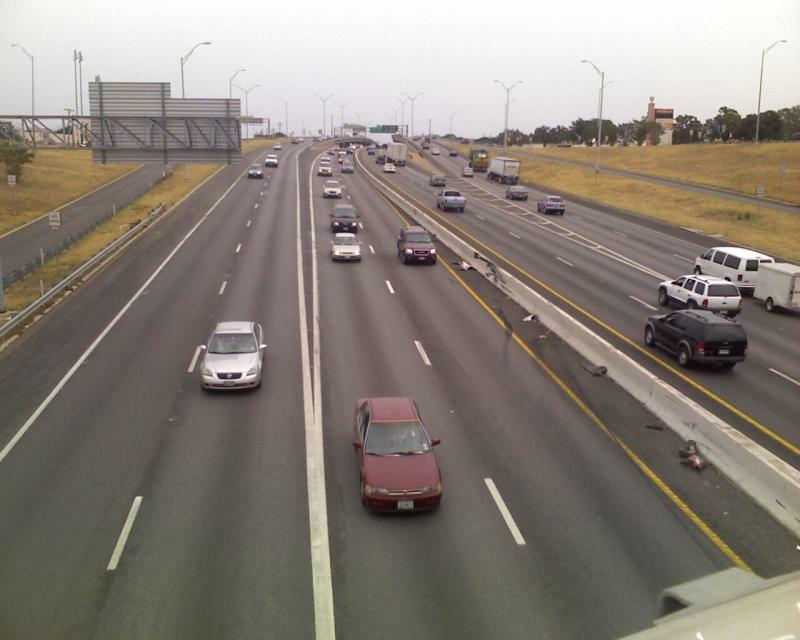 In 2010, the average Austinite wasted 38 hours – almost an entire work week in traffic – according to TTI. In 2005, the number was 52 hours. Over the same period of time, Travis County's unemployment rate rose from about 4.5 percent in 2005 to around 7 percent in 2010. If you like to frequent downtown businesses on the evenings of Thursday, Friday or Saturday nights, you’ll now have to pay until midnight for street parking. 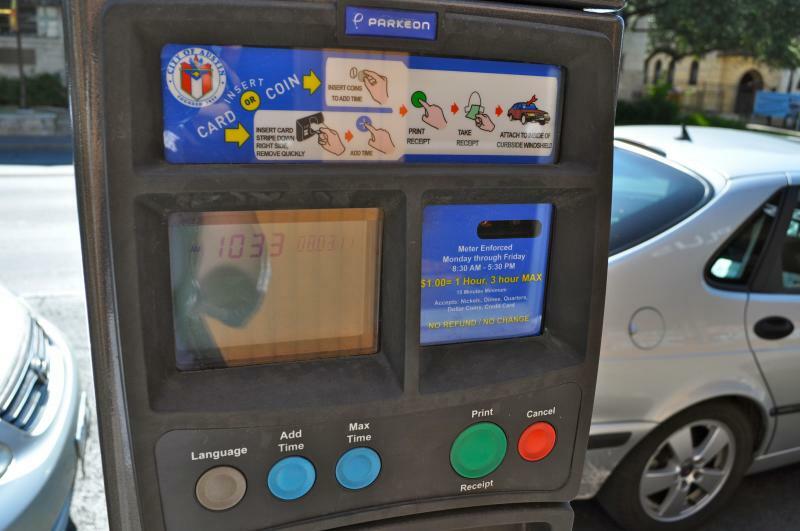 That's one of the changes to parking meter hours taking effect today. People pulled over for suspected drunk driving over the Labor Day weekend may have their blood forcibly withdrawn by Austin police officers. It’s part of the so-called “No Refusal” policy that APD conducts over long weekends. But this weekend, a new law will increase penalties for first-time offenders with a blood alcohol level of 0.15, almost double the legal limit of 0.08. A new law takes effect on Thursday that allows the Texas Department of Transportation to raise speed limits from 70 mph to 75 mph on any highway, as long as doing so would be “reasonable and safe.” And while the limits won’t be increased on September 1, a TxDOT spokesman says several roads in the Austin-area are likely to see their limits increased in the near future. 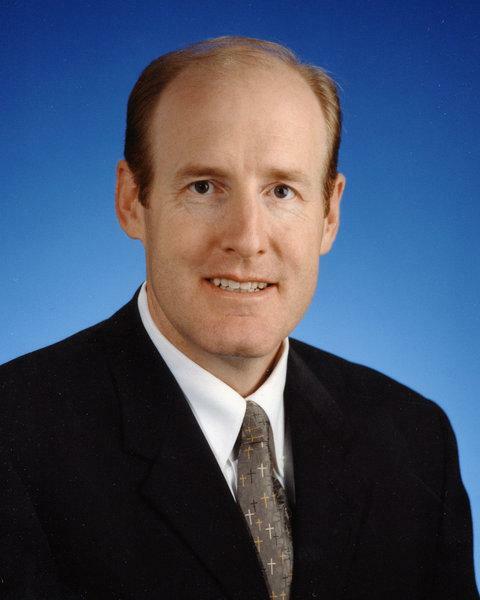 The Texas Transportation Commission announced John Barton to be TxDOT's interim executive director. Barton's appointment takes into effect on September 1. Barton also serves as Assistant Executive Director for Engineering Operations and currently have over 25 years of experience from TxDOT. He was responsible for the management and control of several projects and programs including Aviation, Bridge, Design, Environmental Affairs, Rail and Research & Technology Implementation Office. The city says it's closing the intersection of Medical Parkway and 40th Street from 7 a.m. to 7 p.m. on Saturday and Sunday. Detours will get people around the area. Work crews will be installing about 70 feet of storm drain piping across Medical Parkway that is intended to reduce the possibility of flooding if it rains heavily. It's part of a city project called the Rosedale Storm Drain Improvement. Both the wallets and the gas tanks of Austinites might be a little more full this weekend. Gas prices are down by more than seven cents since last Friday. A gallon of regular unleaded is now selling for an average of $3.521 in Austin, according to AAA. The national average is $3.606 a gallon. 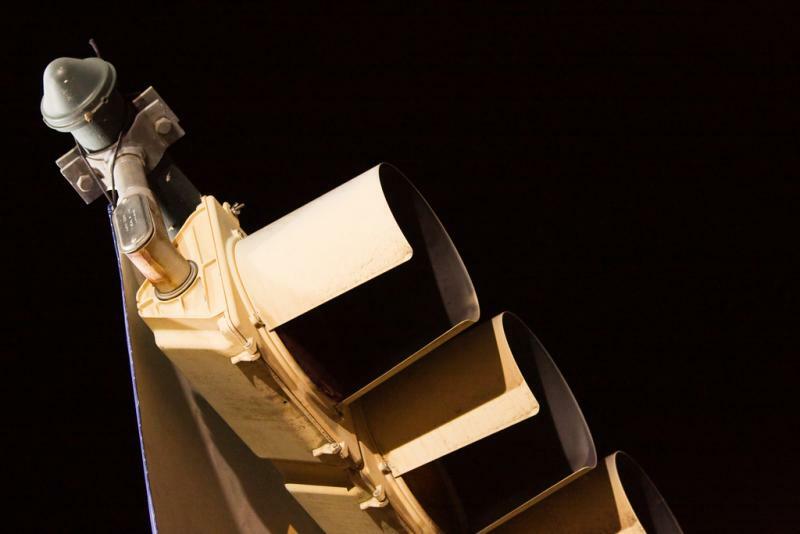 Red light cameras can cause traffic accidents at intersections to drop by 25 percent, according to a new study by the traffic scientists at Texas A&M’s Texas Transportation Institute. 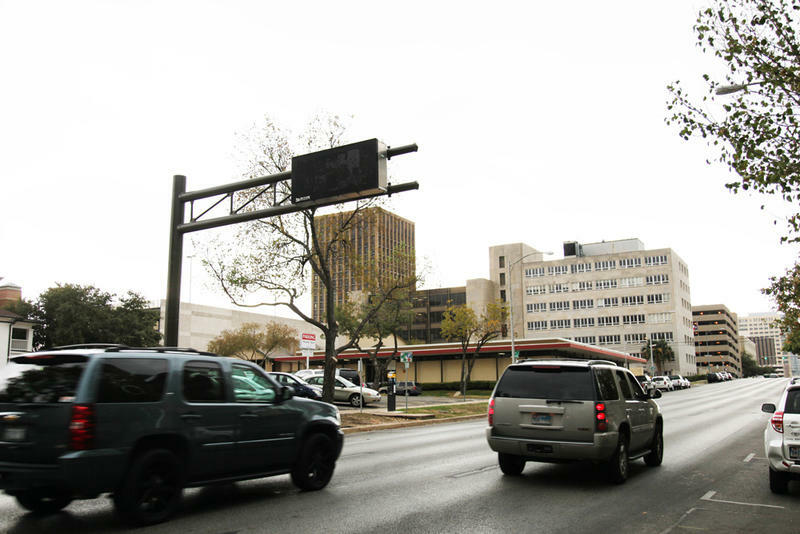 Red light cameras are installed at 275 intersections across Texas. They automatically snap photos of cars that run red lights. The drivers are sent a ticket in the mail. The traffic-ologists at TTI examined 11,000 crash records from all those red light camera intersections. 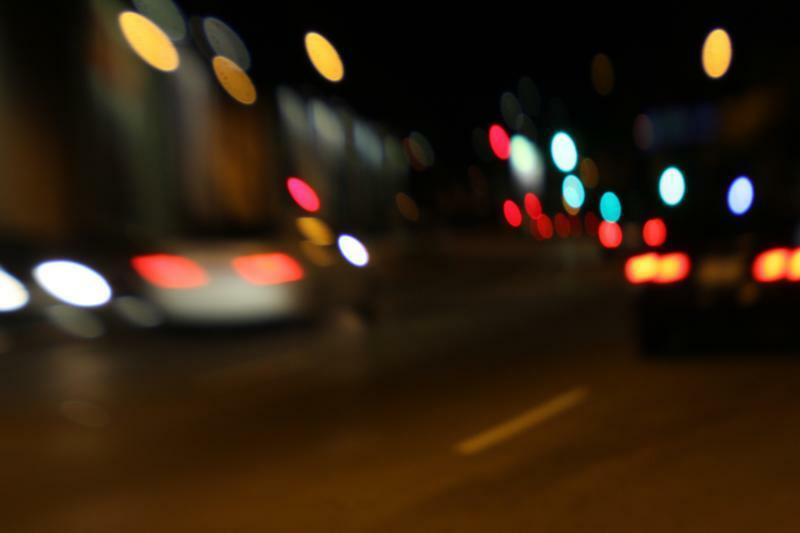 They found that red light crashes dropped by a quarter, and right-angle or “T-bone” crashes plummeted by 32 percent. For the past few weeks, gas prices have been ticking up by between a nickel and a dime a gallon. But the latest price report from AAA shows the rate of increase may be slowing. 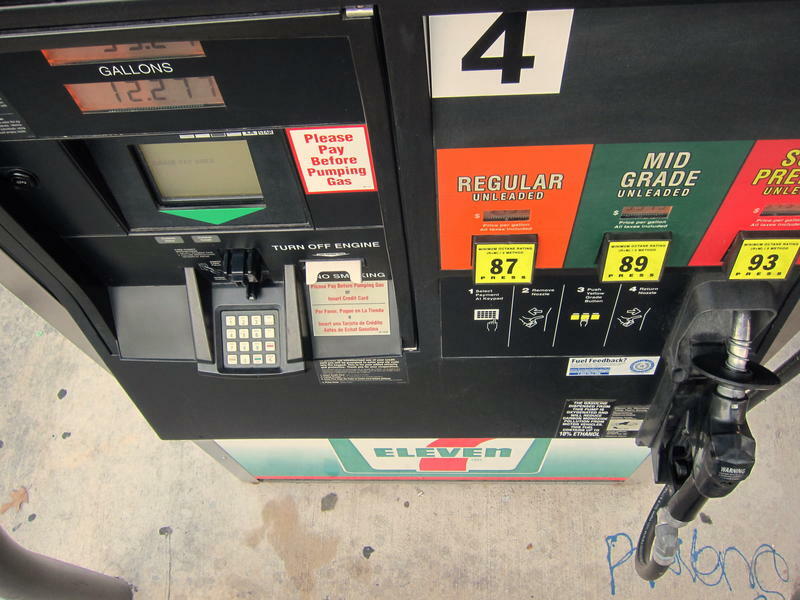 The average price of regular unleaded rose by only 1.7 cents last week. 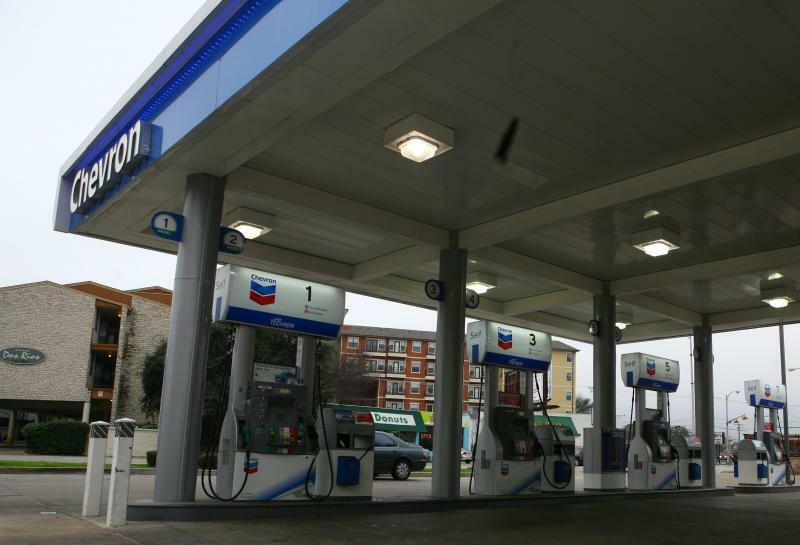 A gallon of gas in Austin is an average of $3.602 today. A week ago it was selling at $3.585. Still a lot more than what we were paying a year ago, when regular unleaded was $2.563 per gallon.